Meet the new variant of the critically acclaimed Sound Blaster Roar which has garnered thousands of 5-star reviews. 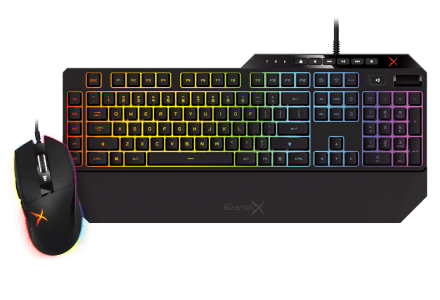 The Sound Blaster Roar 2 is 20% more compact, for a real powerhouse that packs the former's DNA into a smaller frame. The same five high-performance speaker drivers, with the same cutting-edge electrical design and the same battery capacity. This incredible feat is achieved without compromising the same mind-shattering room-filling audio delivered by the classic Sound Blaster Roar. The Sound Blaster Roar 2 is specially designed for people who not only appreciate portable speakers for their audio performance, but also for their looks. 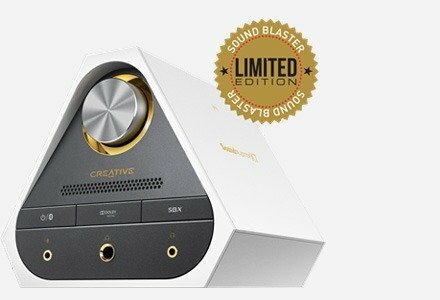 Wrapped in a stylish sleek housing, the Sound Blaster Roar 2 exudes understated sophistication of a well-designed audio instrument that continues to impress - whether it's in the office, at home or a party. 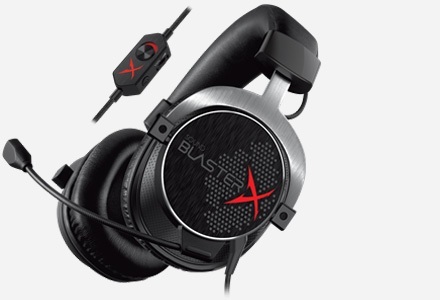 The Sound Blaster Roar is a marvel of acoustic engineering. When we create Sound Blaster Roar 2, we are pushing the limits of acoustic engineering further, to fit the same components into a 20% smaller1 enclosure. However, good bass requires more physical volume. This time, with a smaller volumetric size, our engineers have to work against the laws of physics to tune the audio to be just as mind-shattering and room-filling, like our classic Sound Blaster Roar. Whether it's horizontally or vertically placed, the Sound Blaster Roar 2 tunes to your acoustic preference. A horizontal placement lets you experience room-filling and balanced audio. Alternatively, a vertical placement has a smaller footprint but it produces louder and more directed audio and brings the controls on the back panel closer to you. The Sound Blaster Roar 2 is meant to have dual orientation, with your convenience in mind. Most portable speakers utilise a single amplifier to reproduce the entire audio spectrum. With a single amplifier design, much demand goes into reproducing the lows and mids, which compromises the delivery of the highs. On the other hand, the Sound Blaster Roar 2 utilises two amplifiers - one dedicated to driving lows and mids, and another is solely dedicated to deliver the high frequencies. 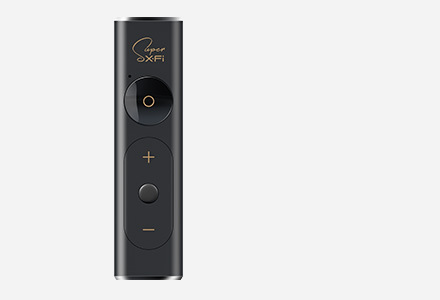 This allows the speaker to produce uncompromisingly clear, high definition, and well-balanced music. The top-firing bass and mid-level driver is also laid horizontally, reducing the speaker's center of gravity, thus stabilizing it. Despite having a smaller enclosure, the Sound Blaster Roar 2 houses the same premium five drivers as the Sound Blaster Roar. From the two far-field tweeters, a powerful subwoofer and two unobstructed passive radiators, which are beautifully machine-finished, every element of the design is thoughtfully considered to enhance your audio experience. 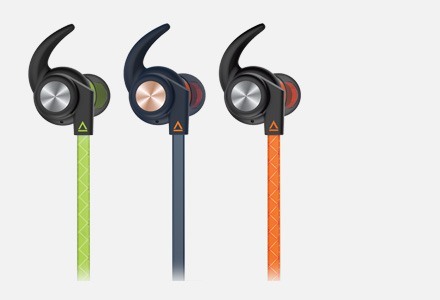 The active 2.5″ driver pumps out impressive mids and lows. Directing the audio upwards also stabilizes the speaker and provides for a wider soundstage that does not require the listener to be situated in the audio sweet spot. Durable and lightweight high-frequency drivers deliver balanced highs. These dual 1.5 premium drivers are also designed to provide far-field high-frequency dispersion. The Sound Blaster Roar 2 features dual unobstructed passive radiators that deliver unparalleled bass reproduction for a speaker of its class. It not only sounds good, its glossy finish also adds a touch of iridescence to the look. The passive radiators pulsate mesmerizingly − users can now not only hear the bass, but they can actually feel and see the powerful bass in action. Great for parties or where a larger audience needs to be addressed, the ROAR feature boosts overall loudness and utilizes the speaker's built-in Digital Signal Processor to intelligently widen audio output for bigger and wider sound stage! TeraBass: Intelligently Boosts Bass When Audio Levels Are Low. TeraBass is a feature that intelligently makes up for the perceived loss of bass during low volume playback — all without artificially over-accentuating bass levels. Not settling for just the basic sub-band coding (SBC) wireless transmission over Bluetooth, the Sound Blaster Roar 2 is also equipped with aptX® and AAC high definition codecs that deliver high resolution, higher quality wireless Bluetooth audio. Enjoy up to 8 hours of non-stop music2. Out of juice? No worries, you have two ways to recharge your Sound Blaster Roar 2 - the included power adaptor for fast charge3 and/or the micro USB4. With its high-capacity built-in 6000mAh Li-ion battery, Sound Blaster Roar acts as a charger for your smartphone, whenever you need backup power. Simply tap to pair your NFC-enabled devices to the Sound Blaster Roar 2. 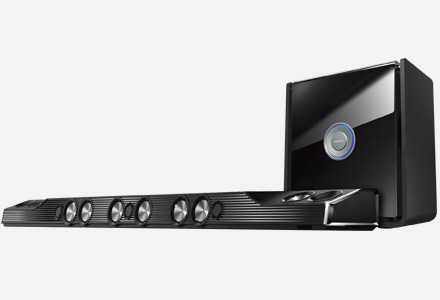 You can also connect the Sound Blaster Roar 2 to your PlayStation 45 console via the micro USB cable directly to enjoy all that action with punchy bass and audio clarity. 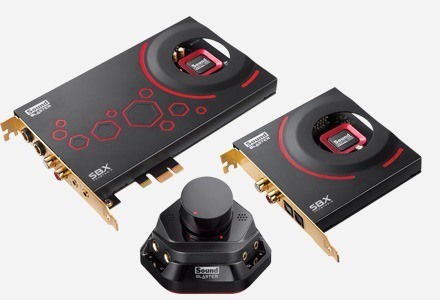 The Sound Blaster Roar 2 comes with an integrated 3.5mm aux-in for connection to other analogue audio devices. Connect the Sound Blaster Roar 2 to a PC or Mac via micro USB and it will function as a host audio device, like a powerful external Sound Blaster. PC or Mac users can also utilise the downloadable Sound Blaster Control Panel software to access SBX Pro Studio technologies such as SBX Bass, and SBX Dialog Plus - intelligent enhancements for PC/Mac audio in real-time. Now, you can play your entire music collection7 directly from the Sound Blaster Roar 2 without relying on your smartphone. Simply insert a microSD card that contains your favourite songs and press the Play button to enjoy a fantastic listening experience. With the Sound Blaster Roar 2, you can record business talks with your partner or a chat with a friend over coffee — all with a single touch of a button. You can even record incoming phone calls when you use Sound Blaster Roar 2, as a speakerphone. The Sound Blaster Roar 2 acts as your personal file manager that lets you transfer media between your computer and your microSD card, using a micro USB cable. Take your calls hands-free, even when you're listening to your music. Sound Blaster Roar 2 features a built-in microphone and doubles up as a wireless speakerphone when you pair your smartphone with it! It intelligently returns to your music when you've finished your phone call. 1 Based on volumetric measurement against the Sound Blaster Roar. 3 It takes 2.5h to fully charge the Sound Blaster Roar 2 via the included power adaptor. 4 Sound Blaster Roar 2 needs to be switched off when charged via USB and may require a longer charging time due to power limitation. 5 System requirement: PS4 firmware 2.03 and above. 6 Playback of music is on a turn-by-turn basis, with 1 source playing at a time. 7 Supports MP3 and WMA up to 320kbps. Records audio, voice or mobile calls 16k, ADPCM wav format. Compatible with microSD cards of class 4 and above, up to 32GB.